A NORTH East farming operation has been ordered to pay costs of $300,000, and dedicate 148 acres to a nature conservation, after illegally clearing more than 180 acres into farming land near Merrijig. Buxi Pty Ltd, the business involved in the case, has reached an agreement with the Mansfield Shire Council after clearing the land, without a permit, over a two year period. To off-set the native vegetation loss, Buxi Pty Ltd has agreed to purchase native vegetation credits from within the Goulburn Broken catchment region. They will also enter into a Trust for Nature Conservation Covenant, which is a legally binding agreement placed on a property’s title, to protect 148 acres of bushland. It is thought to be one of the largest cases of illegal vegetation clearing in the state. The property in question is one of the last freehold titles located along Buttercup Road at Merrijig, and is now run as a commercial sheep operation. “There are limited tools available to councils under the Planning and Environment Act 1978, to deal with large scale native vegetation removal,” Mansfield Shire Council’s chief executive officer, Alex Green, said. Initial inspections of the site were conducted jointly by the State Government’s Department of Environment, Land, Water and Planning (DELWP) officers and council staff. Ecological consultants, engaged by Buxi Pty Ltd, recommended that a combination of protection of other vegetation on the site and purchasing of native vegetation credits. “Clearing like this is against the legislation,” Mr Green said. “Our residents value our local environment and move to areas like Mansfield because of the bushland; it’s important that we do everything we can to protect it for future generations. 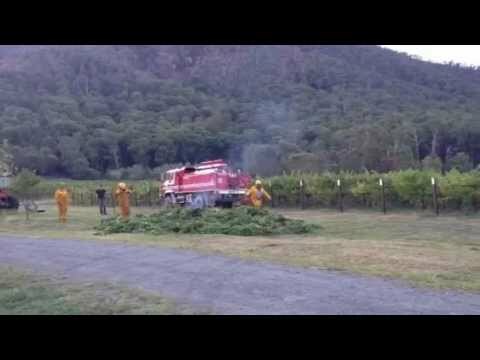 “Unauthorised native vegetation removal can be an expensive exercise. Poppe Davis, who is a life member of the local Landcare group, said it was important that all land owners understood their legal and environmental responsibilities “to manage properties responsibly and sensitively”. “It is their responsibility to make themselves aware that their activities will impact the land for generations into the future and have long term impact on land health and biodiversity,” Ms Davis said. 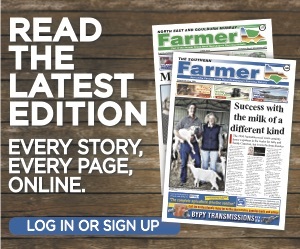 More farming news and stories can be read in the October, 2018 print edition of North East & Goulburn-Murray Farmer or click here to access digital editions.